After years of population growth outpacing the county government’s budget, Loudoun government leaders took a relatively flush budget year to start catching up. In April, the Board of Supervisors approved a budget that cut the real estate tax rate by 2 cents, down to $1.125 per $100 in assessed value. 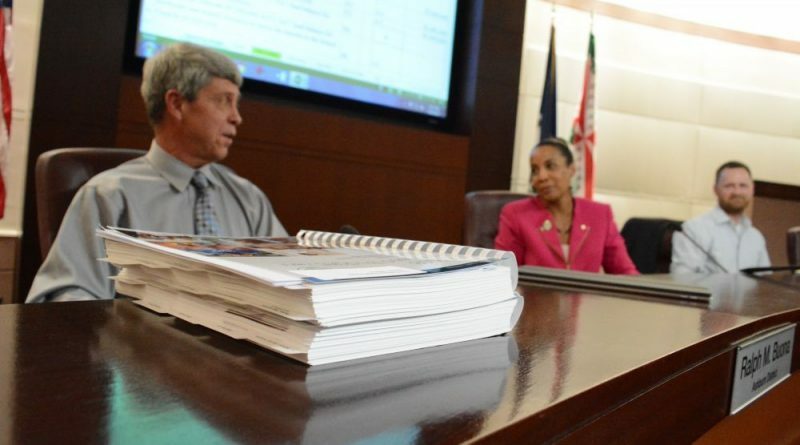 But at the same time, the county’s operating budget grew by 8 percent over the previous year, up to $1.728 billion. It also tacked on more than 212 full-time equivalent positions, growing the county workforce by 6 percent. The biggest increases were in the Departments of Fire, Rescue, and Emergency Management; Parks, Recreation and Community Service; and Library Services. Supervisors are preparing to start work on next year’s budget, and will be balancing many needs—including upgrading technology systems, continuing to staff up fire and rescue crews, and overhauling the county’s classification and compensation system. The board has already targeted another tax cut for next year. Fiscal Year 2018 began on July 1.